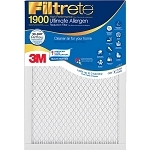 The Filtrete 2200 Elite Allergen Reduction Filter outperforms other one-inch three month filters. 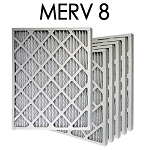 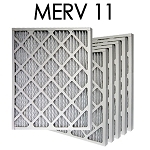 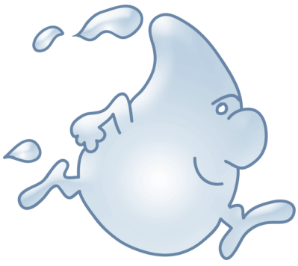 It attracts and captures 94% of large particles like mold spores and, dust and pollen from the air passing through the filter. It also attracts and captures microscopic allergens like pet dander, smoke and household dust and microscopic particles that can carry bacteria, viruses, and odors. 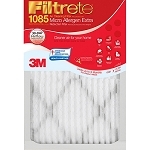 The Filtrete 2200 Elite Allergen Reduction Filter has more than twice the small particle filtration than our 1000 performance level filter.